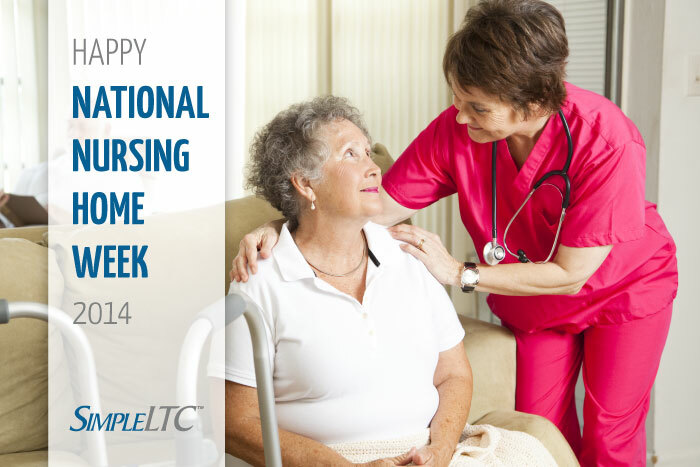 This week is National Nursing Home Week (NNHW) — and it’s also the week that follows Mother’s Day. The synchronicity here is quite appropriate, I think, and I’m sure the Mother’s Day tie-in was top of mind when AHCA established NNHW back in 1967. The overlap of these two observances is especially meaningful to me because, as I write this, my mom resides in a Continuing Care Retirement Center (CCRC), which has been her home for about four years and will hopefully continue to meet her needs for many more. When my brothers and I first began looking for a place for Mom, we had lots of requirements and concerns. Where would we find the best staff, the highest level of care, the safest environment, the prettiest surroundings? Where would she be happiest? In short, where would she feel at home? So to me, that particular word — “home” — is the one that’s most important. Today, however, there are more than 1.3 million Americans who call 16,000 individual long-term care and post-acute skilled nursing facilities “home.” These folks are our grandparents, parents, siblings, children and other loved ones. And because we love them, we want them to reside in a place that offers everything they need to feel at home. Having worked in this industry for a couple of years now, I feel I’ve gotten a sense of the people who make it tick. Working with SimpleLTC customers (we have over 2,000) and through organizations such as AHCA, AANAC and LeadingAge, I’ve met hundreds of nurses, administrators, owners, business managers and consultants.